A literary landmark, this bilingual collection of poems represents the only literature of the Ahtna culture in existence. Ahtna is one of twenty indigenous languages of Alaska and had no written form until the last thirty years. 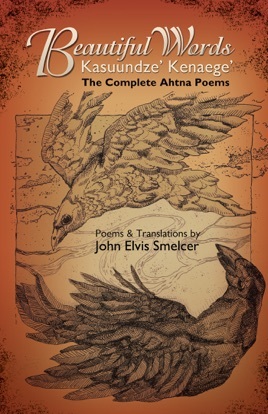 Here John Smelcer renders these poems in his native tongue with English translations.